Eric Belsky is Managing Director of the Joint Center of Housing Studies at Harvard University. He also currently serves on the editorial board of the Journal of Housing Research and Housing Policy Debate. 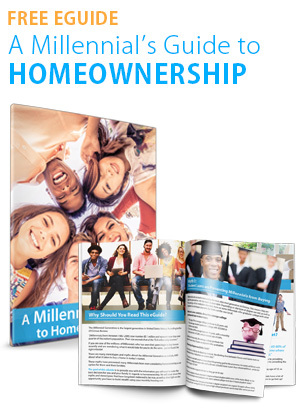 Last year he released a paper on homeownership – The Dream Lives On: the Future of Homeownership in America. 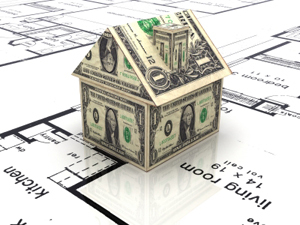 In his paper, Belsky reveals five financial reasons people should consider buying a home. A recent study by Harris Poll revealed that, for the same price, forty one percent of Americans would prefer to buy a newly built home instead of an existing home. 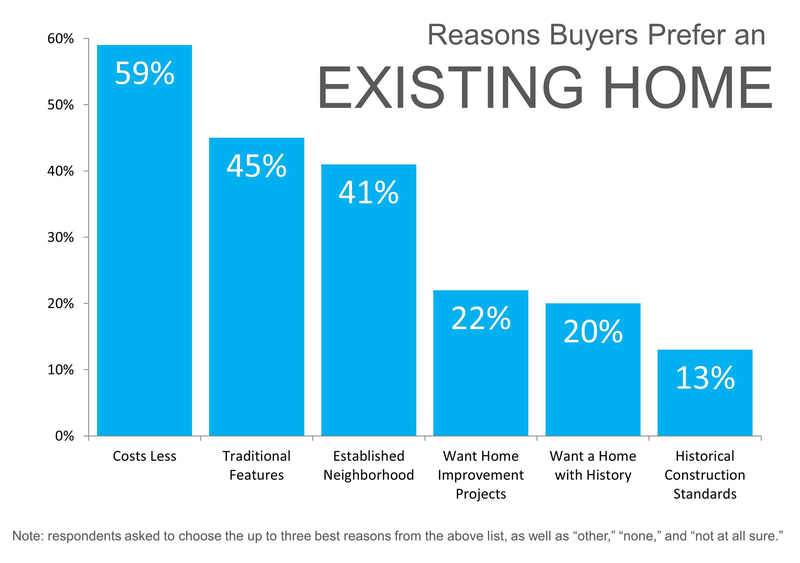 Twenty one percent prefer an existing home while thirty eight percent didn’t have a preference. 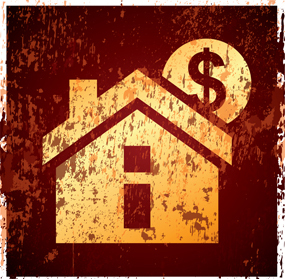 However, those desiring a new home may not be prepared to ante-up the difference in price. Only forty six percent of those who strongly prefer a new home are willing to pay at least 20 percent extra* to purchase a new home versus a comparable existing home. 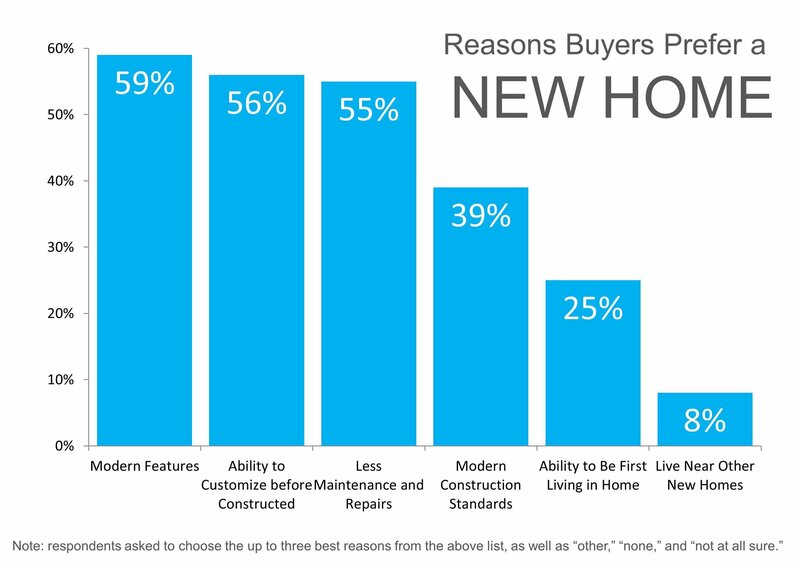 Why People Prefer a New Home? According to the National Association of Realtors (NAR), the supply of homes for sale is still below the normal 6 month level of inventory. That means less competition. However, a recent study revealed that 71% of current homeowners are considering selling their home this year. Putting your home on the market now instead of waiting for this increased competition to come to the market might make a lot of sense. 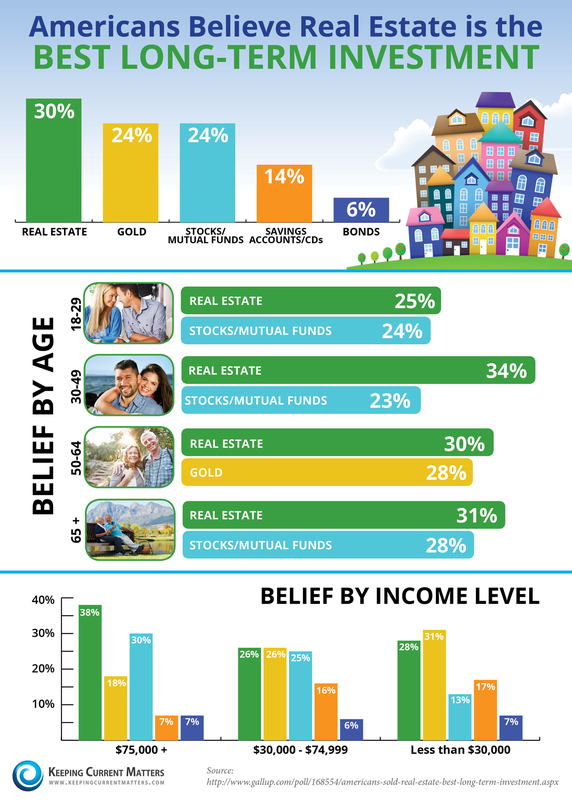 Buyers currently in the market are motivated purchasers. They want to buy now. With limited inventory available in most markets, a seller will be in a great position to negotiate their best possible price. 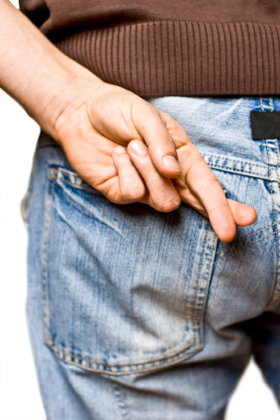 Growing up it seemed ‘white lies’ were okay while lying was a sin. As children, we sometimes had difficulty understanding where the line was. As we matured, we realized there most definitely was a difference. If a husband or wife asks if it is okay to invite their parents over for dinner, the spouse would probably say ‘sure’ even if it wasn’t 100% the truth. That was a ‘white lie’. If a young boy dresses up as a monster on Halloween and asks his father if he looks ‘really scary’, it was okay for his dad to say ‘YES’! That was a ‘white lie’. In both cases, the person telling the ‘white lie’ was saying what the other person wanted to hear. In both cases, there was no harm in not telling the 100% truth. In both cases, it was a ‘white lie’. However, if we are not telling the 100% truth in order to save someone’s feelings AND IT HURTS THEM, we are lying. We believe there are some in the real estate industry more worried about a homeowner’s feelings than they are about telling the truth about the current value of their home. These agents are not necessarily malicious. They just realize they may disappoint a seller at a listing appointment by telling the truth about what the house will sell for. They find it difficult to deliver tough news. To make sellers feel better, they lie. Good agents can deliver good news. Great agents know how to deliver tough news. In today’s real estate market, you need an agent that will tell you the truth, even when you don’t want to hear it. You need an agent more worried about your family than they are about your feelings. You need an agent who can get the house sold! If you are interviewing potential listing agents, demand they tell you the truth. Don’t hire the agent that tells you what you want to hear. Hire the agent that tells you what you need to know. Reward their honesty. Today’s post is written by Steve Harney of Keeping Current Matters. I have been a subscriber to the Wall Street Journal (WSJ) for as long as I can remember. In my opinion, it is the single greatest source of financial information and insights available. I don’t always agree with their analysis but I always respect their position. However, in an article this past weekend, The New Math of Renting vs. Buying, they flat out got it wrong. Below are a few excerpts from the article and the reason why I believe the analysis to be incorrect. In the article, they discuss that homeownership is more expensive than renting in many large metropolitan areas. The challenge is that more recent data from two very reliable sources has shown that not to be the case. Among the 35 largest metro areas analyzed by Zillow in the first quarter, every metro showed it would be cheaper to buy than rent if you plan to live in the home for at least 4.2 years. “Renters, for example, don’t pay property taxes, homeowner’s insurance and, in most cases, maintenance costs. These expenses can cost homeowners about 3% of the price of their home annually, experts say. 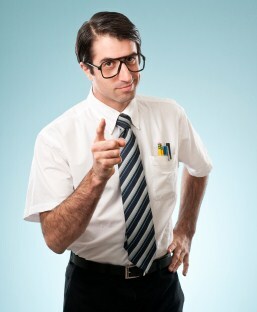 Don’t kid yourself – the landlord does not pay the taxes nor pay for repairs. The tenant does. It is incorporated in the rent. It is true, if it is an apartment building, that the property taxes are shared by all tenants. However, realize that the amount of property taxes for an apartment building with “many tenants” will be far greater than a single family residence. The WSJ article claims that, if a renter invests the difference between their rent payment and a potential mortgage payment had they purchased, they would be better off financially in the long run. That 3.6% average annual appreciation is really an 18% return on cash to a home buyer putting down 20%. To further make this point, we can look at a study by the Federal Reserve which showed that the net worth of a homeowner ($174,500) is 30 times greater than that of renter ($5,100). Looking at financial advantages of homeownership from every angle still reveals that it is a much better investment than renting. Many sellers are still hesitant about putting their house up for sale. Where are prices headed? Where are interest rates headed? These are all valid questions. However, there are several reasons to sell your home sooner rather than later. Here are three of those reasons. Most people realize that the housing market is hottest from April through June. The most serious buyers are well aware of this and, for that reason, come out in early spring in order to beat the heavy competition. We also have a pent-up demand as many buyers pushed off their home search this winter because of extreme weather. 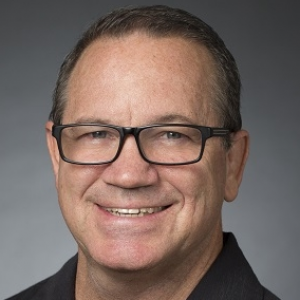 Sellers in markets where seasonal weather is never an issue must realize that buyers relocating to their region will increase dramatically this spring as these purchasers finally decide to escape the freezing temperatures of the winters in the north. 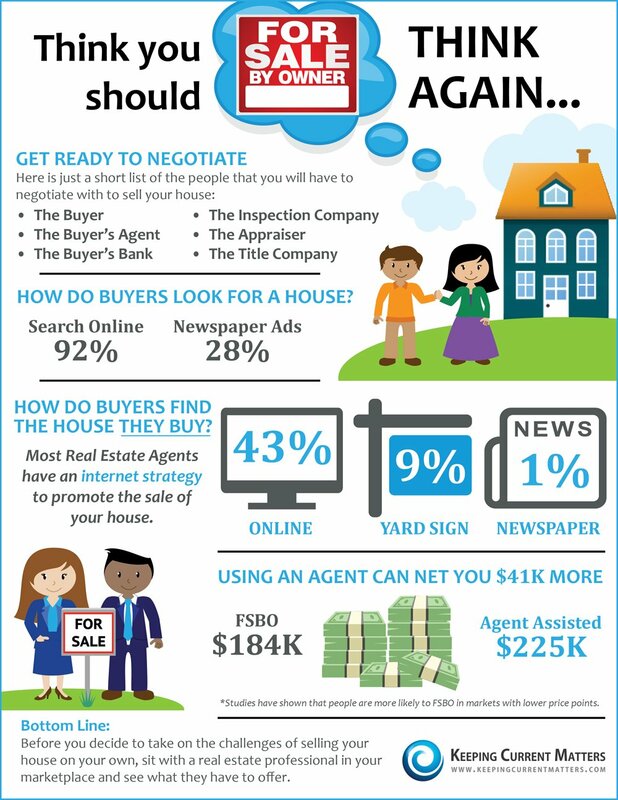 These buyers are ready, willing and able to buy…and are in the market right now! Housing supply always grows from the spring through the early summer. Also, there has been a growing desire for many homeowners to move as they were unable to sell over the last few years because of a negative equity situation. Homeowners have seen a return to positive equity as prices increased over the last eighteen months. Many of these homes will be coming to the market in the near future. The choices buyers have will continue to increase over the next few months. Don’t wait until all the other potential sellers in your market put their homes up for sale. If you are moving up to a larger, more expensive home, consider doing it now. 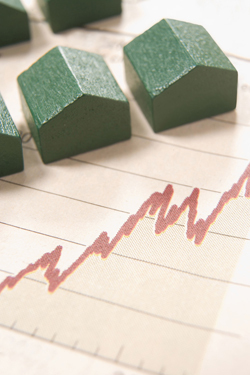 Prices are projected to appreciate by approximately 4% this year and 8% by the end of 2015. If you are moving to a higher priced home, it will wind-up costing you more in raw dollars (both in down payment and mortgage payment) if you wait. You can also lock-in your 30 year housing expense with an interest rate at about 4.5% right now. Freddie Mac projects rates to be 5.1% by this time next year and 5.7% by the fourth quarter of 2015. 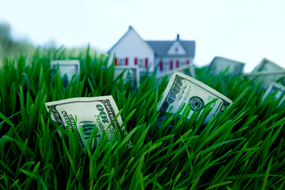 Moving up to a new home will be less expensive this spring than later this year or next year.